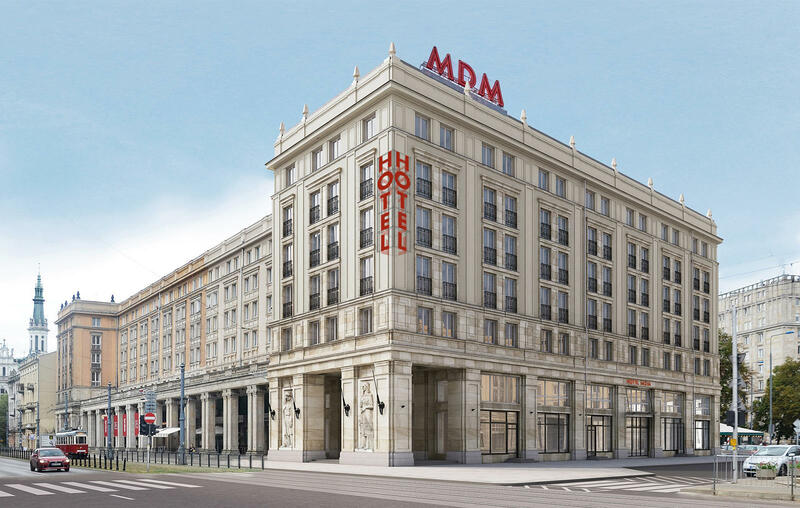 At the MDM Hotel, Warsaw, we have tried to think of everything so you do not have to. We can arrange a tour of Warsaw during your stay or book a taxi. Simply contact reception! Stay productive even when you are out of the office with our 24H business center located in the hotel lobby. MDM Hotel is happy to welcome all children and offers to the youngest guests baby cot (up to 3 years old) free of charge. The breakfast is available for free for children up to 12 years old. Extra fee for rollaway bed applies upon arrival. Detailed information at the reception: +48 22 33 91 600. In MDM Hotel we offer free WiFi (4 Mb/s). For an extra charge you can also choose the Premium version (8 Mb/s). Public parking is available in front of the MDM Hotel. Hotel accepts small pets only. The additional charge will apply upon arrival: 70 PLN per whole stay. Please, advise on the accompanying pets before your arrival to the hotel. Warsaw is an extraordinary city full of historical and architectural monuments as well as other exciting places. We cooperate with Warsaw city guides who offer both private and group sightseeing tours. Reservations: +48 22 33 91 600 or [email protected].